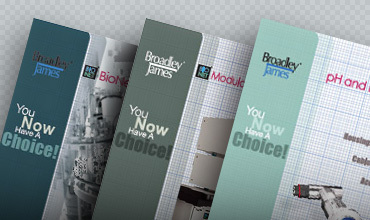 Established in 1967 in Irvine, California, Broadley-James Corporation is a world leader in sensor design and manufacture. 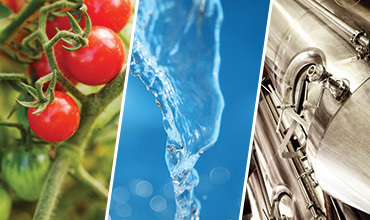 Specializing in the measurement of pH, Redox (ORP) and dissolved oxygen for bioprocessing and industrial applications, Broadley-James Corporation is your resource for in depth technical support and quality products. Providing Industrial Tools for Industrial Science, Broadley-James continues to advance the state of the art in measurement, automation and control. 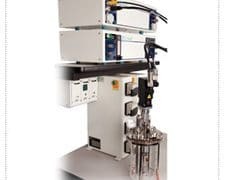 We constantly strive to improve upon current designs while developing new and improved technology for bioprocess applications. 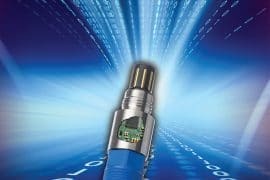 Broadley-James introduced the DynaProbe® line of industrial pH sensors, featuring a patented reference electrode system that withstands high temperatures and pressures, which is now used widely in process applications as diverse as paper and pulp production and beer brewing. We keep up-to-date Manuals, Documentation, Data sheets, Instructions and Newsletters for our range of products. These are available for free from our downloads section and are saved in PDF format, requiring Adobe Reader to view. Broadley-James provides DO sensor repairs, including a complete sensor rebuild. This repair includes rebuilding, testing, polishing, and certifying any of the DO sensor designs for the cost of 1 hour of labour plus parts. While the modular design of the 25 mm and 19 mm OxyProbe DO sensors facilitates rapid rebuilding of the sensor by the customer, it is recommended that 12 mm DO sensors always be rebuilt by Broadley-James due to the difficulty in removing the anode/cathode assembly. 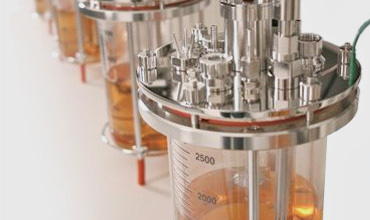 Update your old Bioreactor Systems with new Hybrid™ Smart Sensors! Improve Your PD Lab’s Productivity!